Sanctuary of the Moors is out now – and you can Play or Download it for free! Sanctuary of the Moors, a concept album based on tales of old Lancashire. Our latest release is a concept piece based on the lore and legends of the mysterious plains of Anglezarke. A triumvirate of metal – heavy, black and thrash – combines to devastating effect amidst a backdrop of tales from Neolithic through to Victorian. 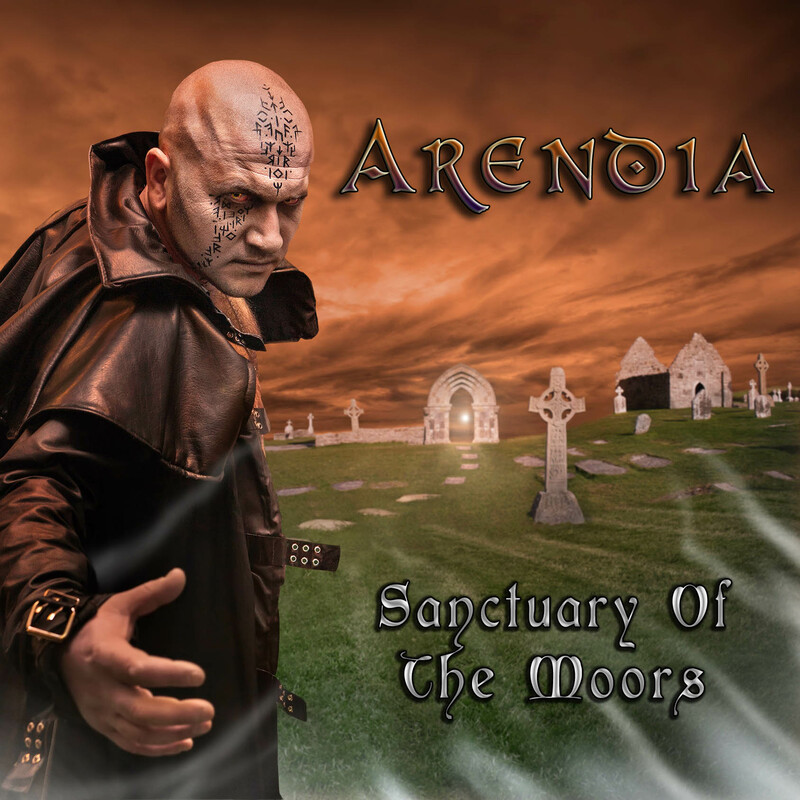 Invoked by the sights and soundscapes of the bleak passes and sparsely-trodden paths of the remote moorlands, Arendia draw inspiration from local nature and lore, with all lyrical facts fully researched and verified. “Of Men And Mer” tells of the olden ice age which occupied these valleys and gorges, “Maw Of The Rift” mourns a local villager who had an occult experience and met a gory end, “1534” tolls a bell revealing a battle that took place during a religious feast. “Sanctuary Of The Moors” is a voyage in wanderlust, and “Winterhold” relives the times of the first leader of Anglezarke, Analf, who ruled in the area known as Winterhold, now named Winter Hill. Contact Arendia for promo, gigs, split-distro releases and general skullduggery.